The primary mission of the ICRM is to develop and administer the professional certification of Records and Information Managers including the relevant examinations and certification maintenance program. The ICRM serves as the official certifying body for both ARMA International and the Nuclear Information and Records Management Association (NIRMA). For more information about how to become registered as a Certified Records Manager (CRM), please visit the ICRM website. 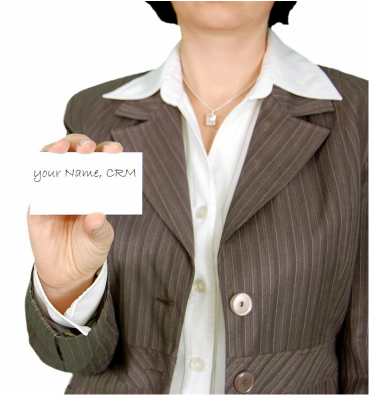 The ICRM also publishes a listing of people who hold the CRM designation. To find a CRM near you, click here.